Partnering with the global non-profit, Light for the World, optrel will donate the entire purchase price of 200 limited-edition, specially designed panoramaxx welding helmets to fund 3,000 restorative eye surgeries around the world. 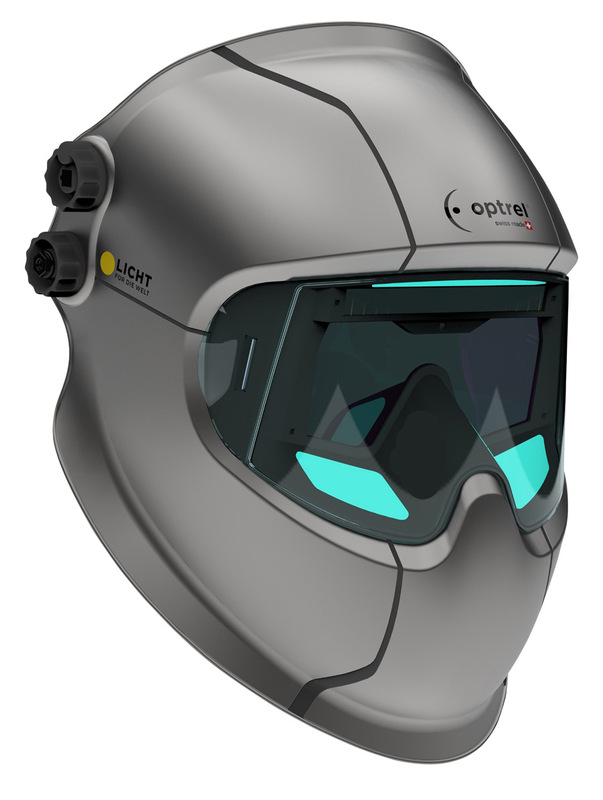 “Each welder who purchases an optrel Light for the World special edition panoramaxx helmet will not only protect his or her eyesight — but help fund restorative surgery for 15 suffers from failing eyesight due to cataracts,” said Marco Koch, owner of optrel. Order the special edition helmets at: https://bit.ly/2BlP74Z.